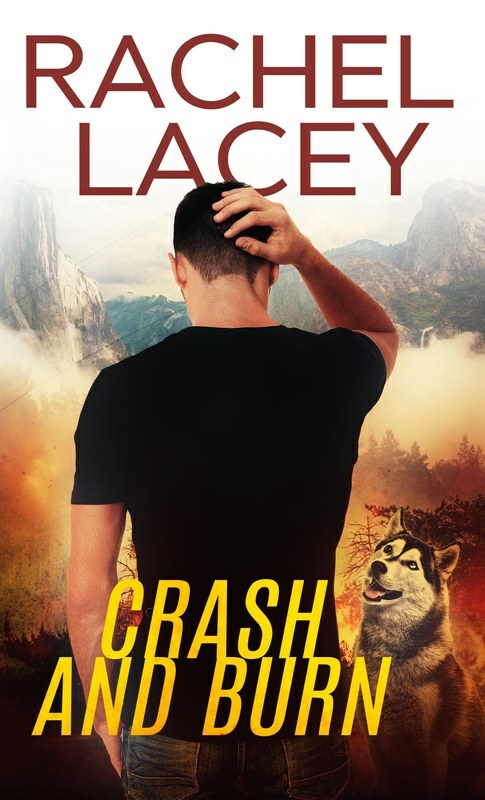 ​After crashing in a remote area, Nate and Isa must find sanctuary in the midst of the forest as flames threaten to engulf them. Nate and Isa fight for survival as they seek comfort in each other’s arms. With time running out, will they outrun the fire that burns around them while igniting the desire that heats up between them? All books in this series are 100% standalone, connected only by a stranded theme, and can be read in any order.